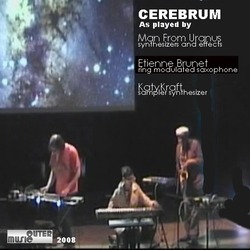 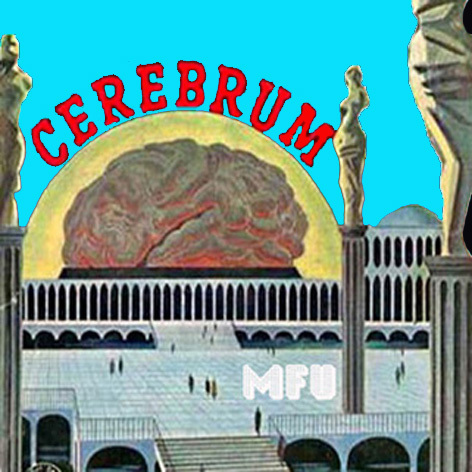 The Cerebrum E.P. was recorded live in Nantes, France with Etienne Brunet from the New Paris on Ring Modulated Saxophone and KatyKraft on Sampler Synthesizer. MFU played Synthesizer and Sampler.